Each of us wants our Staffy or Pitbull to grow-up smart, healthy, physically and mentally developed. But if you took the responsibility for your pet you must take care of its health and development. 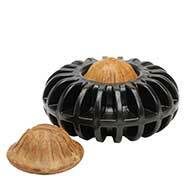 We offer you very useful and challenging dog toy - the new dog treat holder of melon shape! 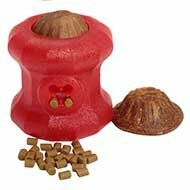 You can use this model of the dog snack toys anywhere and anytime: at home, outdoors and even in the water! 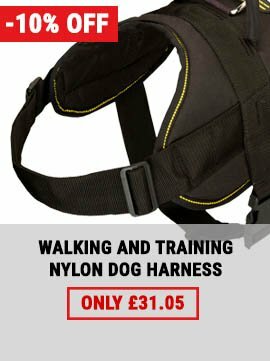 Dog-friendly design provides a great number of fun games and training. Take this dog treat holder with you on the walk. 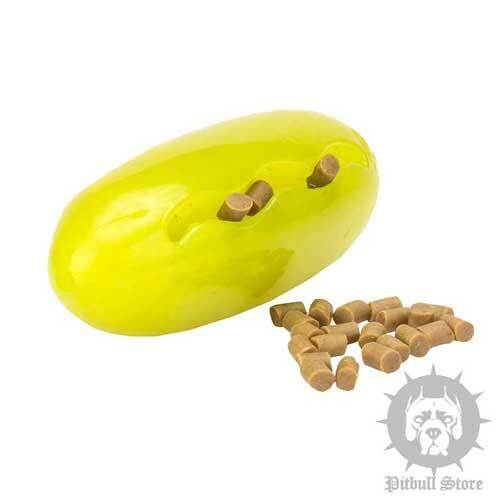 You Stafford or Pitbull will enjoy playing retrieve games with such dog snack toys. 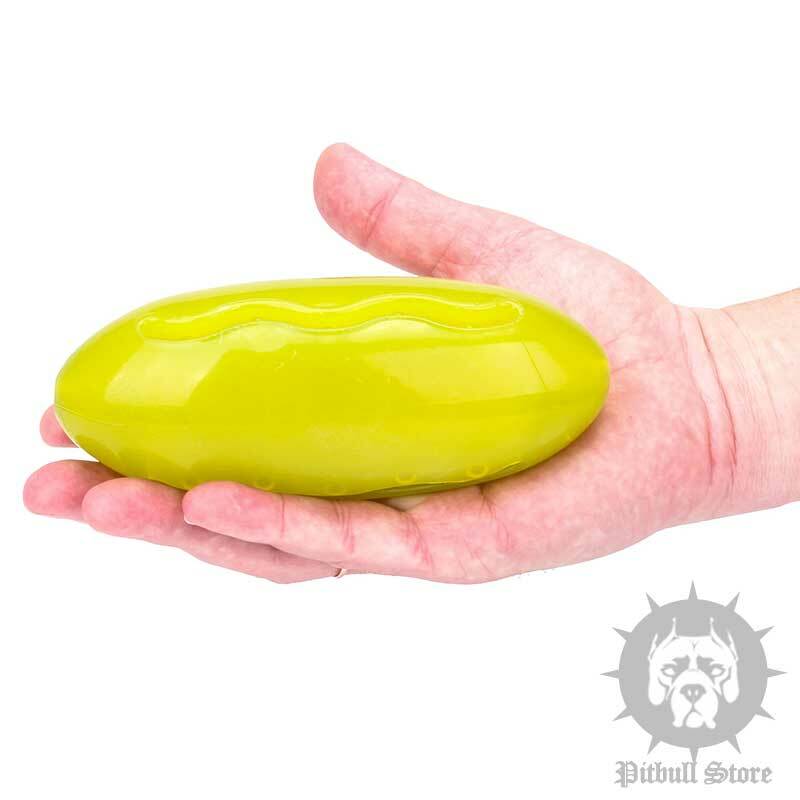 Due to its melon shape you can throw this dog treat holder for a great distance and special rubber material allows the toy bouncing out of ground. Do not hesitate to take the dog treat holder to the beach. This dog toy has excellent floating properties. This model of dog snack toys can help you to train your Staffordshire Bull Terrier to swim. And finally this product is a perfect model of the dog toys for home alone. 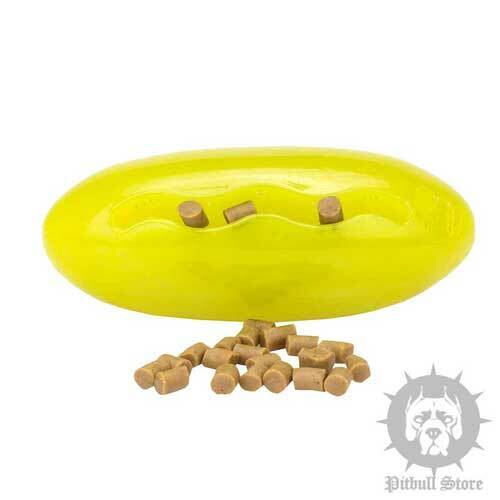 Entertain your Pitbull for several hours with this dog treat holder when you can't attend it. No matter who you are experienced dog owner or that who has his/her first dog, you must know that dental care is very important to your beloved Staffy or Pitbull. 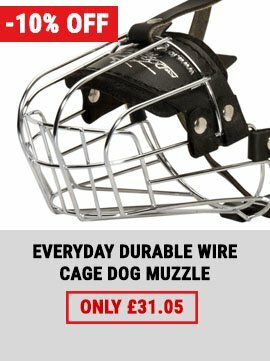 We know this very well, that's why our new dog treat holder has this option. It massages Pitbull's gums and improves blood circulation when it chew the toy. We ensure you that our new dog treat holder is 100% safe and harmless for your four-legged friend. Each of dog snack toys is absolutely free of toxic and allergy causing substances. 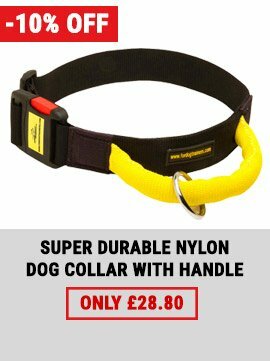 So put treats into the toy and let your Staffordshire Bull Terrier enjoy playtime! You can order small yummy treats separately or by choosing the proper option at the top of this page. 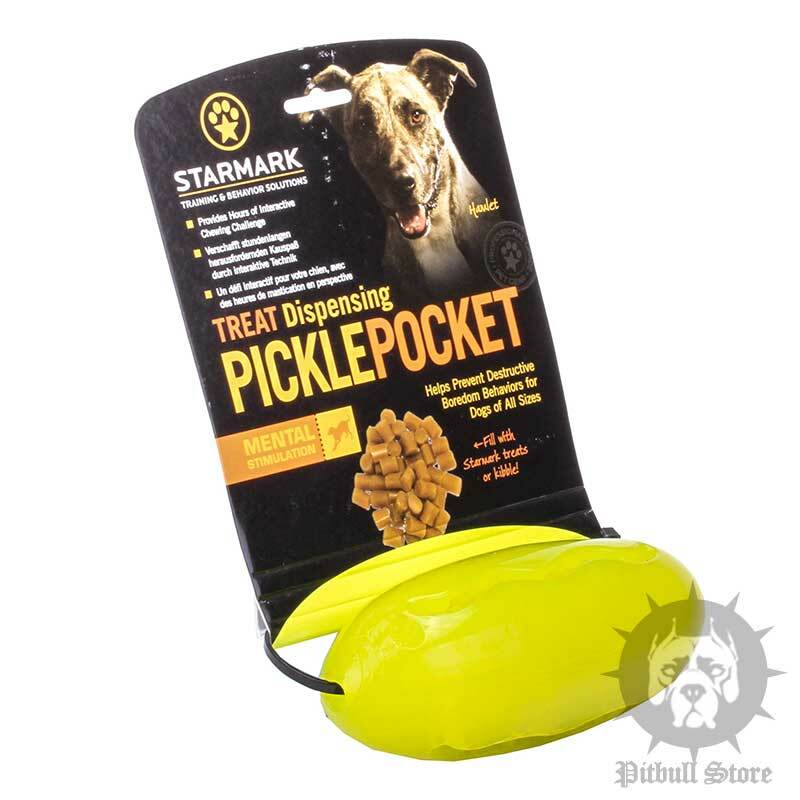 See more dog snack toys in our Pitbull shop.